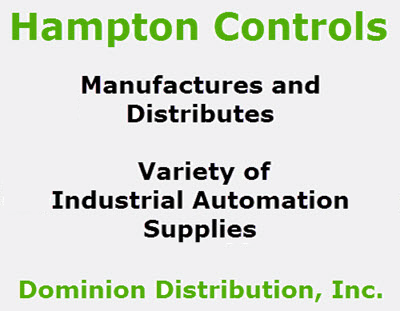 Hampton Controls offer Calibration Services for many, many items. 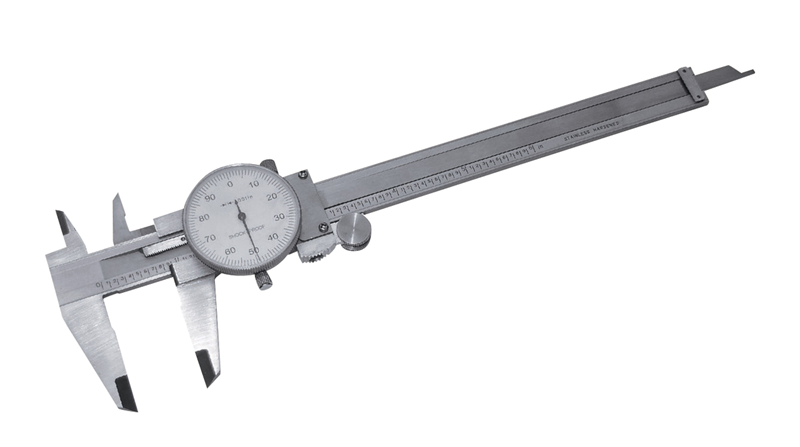 Whether it's a temperature controller, a thermocouple, a set of micrometers, or a pressure gauge; Hampton Controls, Inc.'s Calibration Service is your source for quality calibration service. 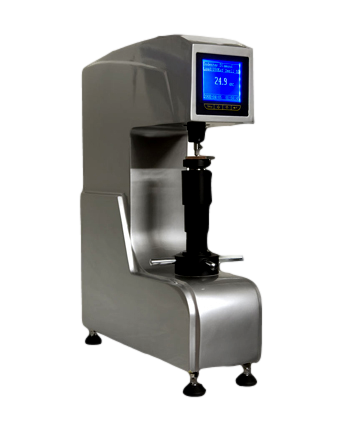 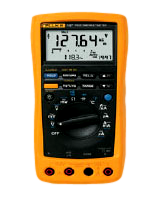 We offer Calibration Services for many, many items. 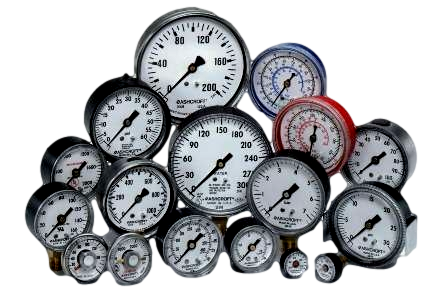 Whether it's a temperature controller, a thermocouple, a set of micrometers, or a pressure gauge; Hampton Controls, Inc.'s Calibration Service is your source for quality calibration service. 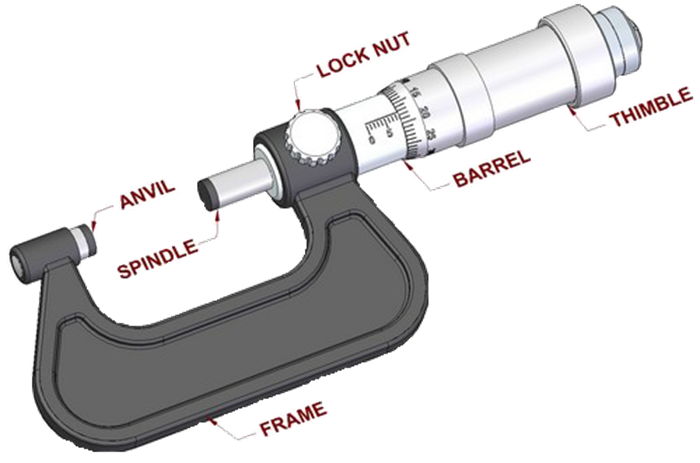 Pressure Gauges and much, much, more! 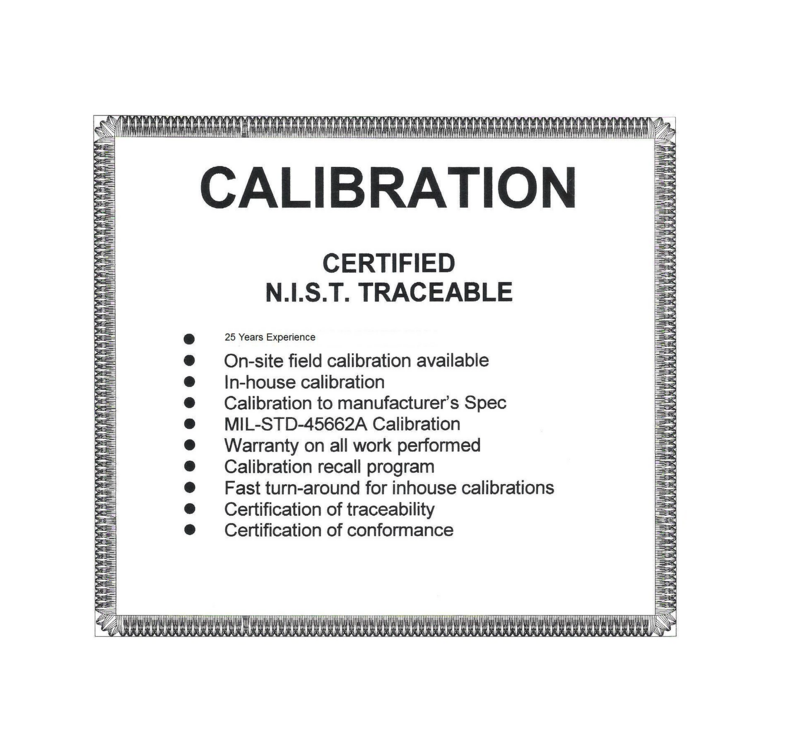 Order your Calibration Services by Clicking on the Order Service Tab above.